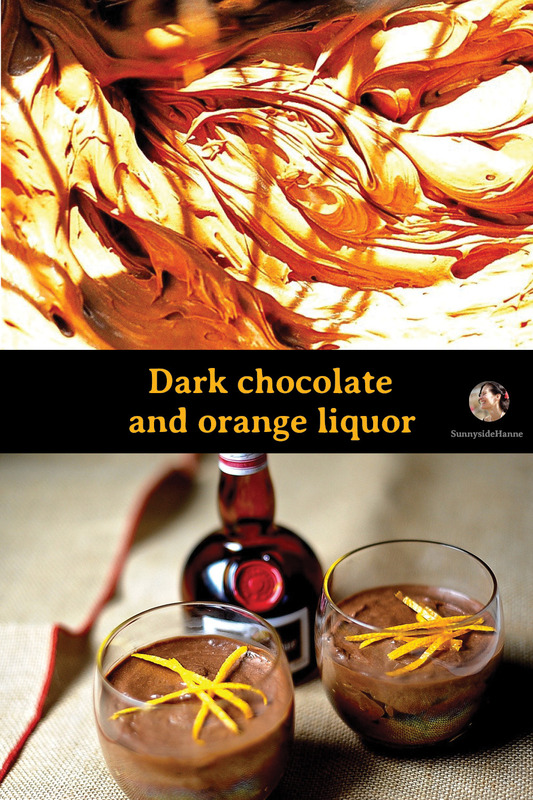 Dark chocolate and orange liquor combine to make an adult Chocolate mousse. Don’t get me wrong the kids will love it but why not hide it in the back of the fridge and have it after they’ve gone to bed. This is the airiest chocolate mousse I’ve ever tasted. Papu, as my dad was called, was loyal to his barber on Wayland ave. This barber was the whole package: italian, had the rotating striped pole out front, knew each customer by name and most importantly he was affordable. He gave a good cheap haircut. One day his barber, let’s call him Joe, closed up shop. This was understandable as he was around 103. The hunt was on for a new barber. One who was capable of cutting all 47 of Papu’s hairs to the same length, could schmooze on a variety of subjects from blood pressure medications to the latest political scandal but most importantly one who was cheap. The only green food I like are green M&Ms. The old men at The Joint (Papu’s watering hole, so called because he couldn’t remember its true name) put their grey heads together and began the hunt. One knew of a great guy on Atwells who charged $12 dollars. They jumped (very slowly) into a car and sped off at 20 miles an hour. One by one they got their hair bobbed, paid their money and left satisfied. Six weeks later their hair had grown out and they needed another cut. Following a rumor in The Joint they tracked down a barber in Cranston who gave a good $10 cut. Again they left satisfied. Summer rolled around and it was grooming time again. Not satisfied with their former coups they decided to hunt down the Holy Grail of barber shops. They had heard rumor of a place where one could get a $7 hair cut. One problem; there was no parking. So the boys hatched a plan. One by one they were dropped off in front of the Barbers while the others drove around and around the block till the first victim emerged. Then the next would exit the car for a trim. There was great rejoicing that day. Much back patting and great speeches. It is a day that will go down in the history of all cheap old men. 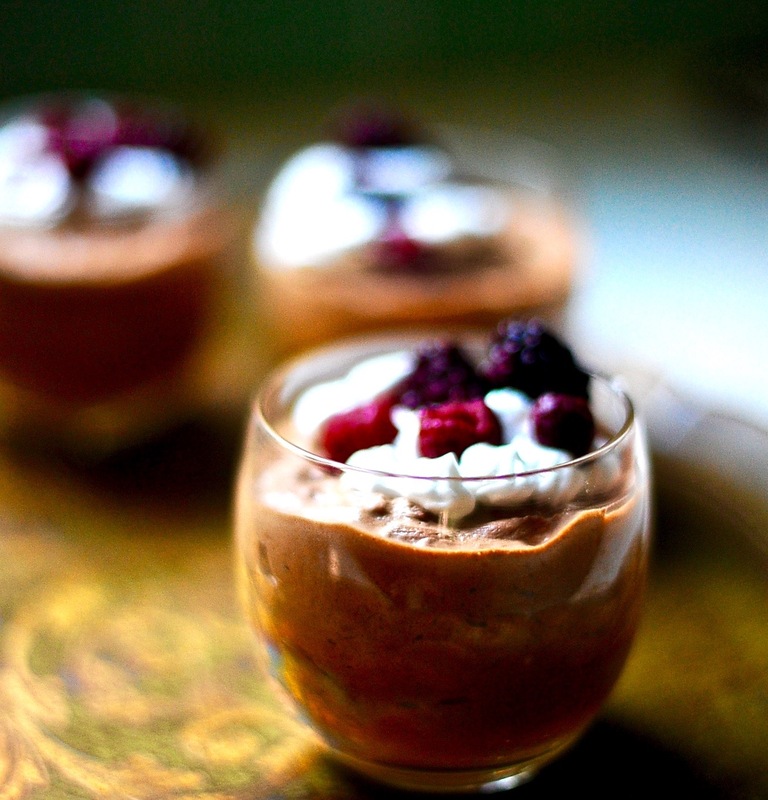 A wonderful make ahead dessert that carries little dietary guilt. 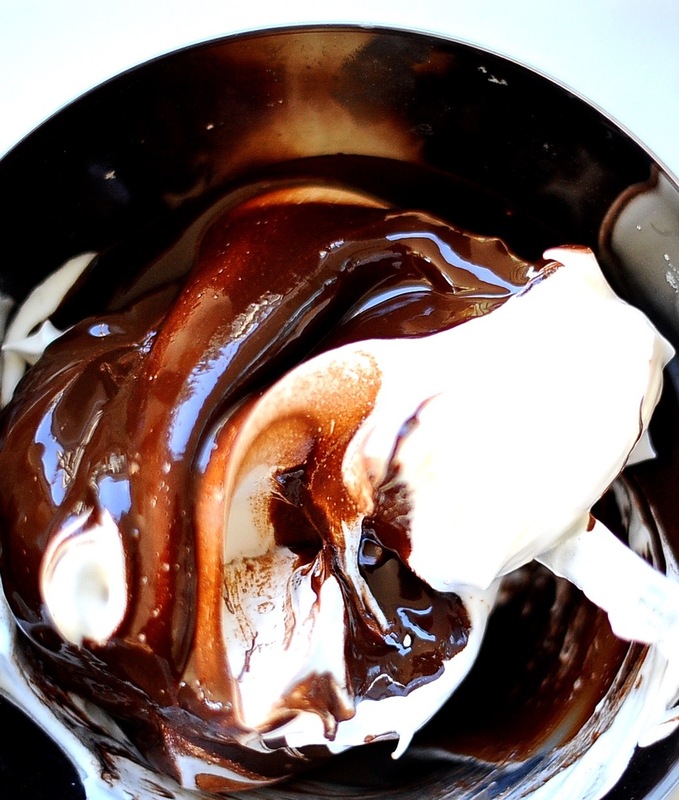 Light as a cloud and full of dark chocolate flavor. Over a double boiler or in the microwave set to low melt the chocolate and coconut oil together in a container. Scrape the smoothly blended contents of the blender into the bowl of your stand mixer. 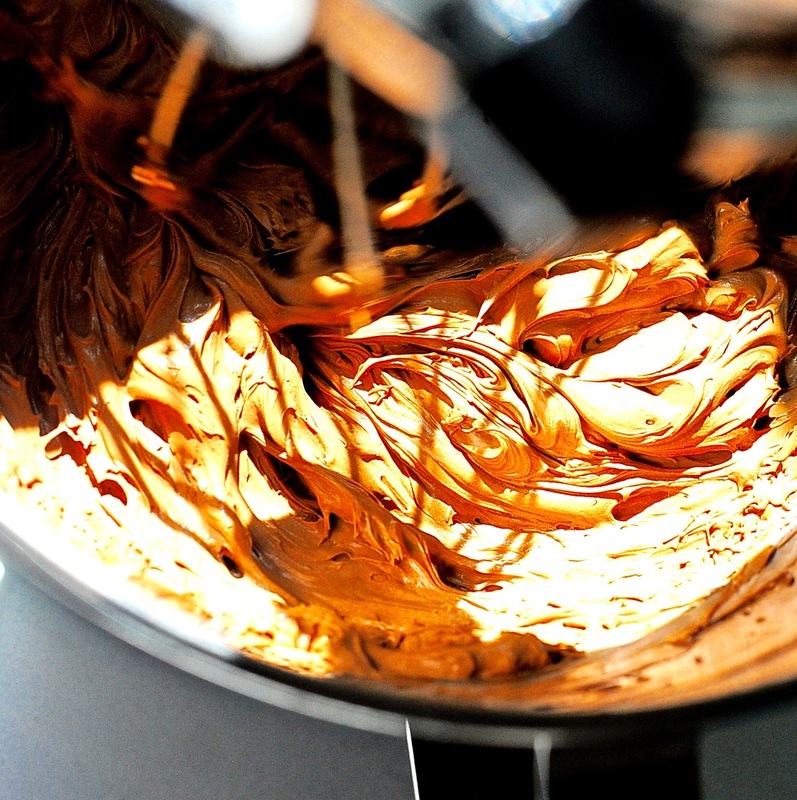 Add the melted chocolate and coconut oil and whisk with the balloon attachment until fully blended. Place the contents of the bowl into the refrigerator for 20-30 minutes to chill. Meanwhile place your aquafaba (that has been reduced on the stove to the consistency of egg whites) and cream of tartar into the bowl of a stand mixture fitted with a balloon whisk attachment and whip on high until stiff peaks form. Slowly add the sugar a tiny bit at a time to the whipping bowl. Once it has all incorporated and is at the stiff peak stage turn off the mixture. Remove the set chocolate mixture from the fridge and whip the mixture with a handheld or stand mixer until air has incorporated and the mixture is fluffier and a bit lighter in texture and color (about 3-4 minutes). Gently fold in one measured cup of the whipped aquafaba until completely combined. Now fold in the second cup until no white streaks remain and spoon into bowls or cups. Allow it to set up for at least 1 hour. The mousse will last for 4-5 days without deflating. Use any left over whipped aquafaba as garnish or make yourself a peanut butter and fluff sandwich. Brilliant! I love how you’ve combined the two (tofu and af) to make something even better! Thank you Alison, I am really happy with what I came up with. Oh the drudgery of testing chocolate mousse after chocolate mousse. Cue violin music. The best chocolate mousse in all of Crimetown. Like sleeping with the wolves. I’m very excited to try your recipe! I’m am reducing my aquafaba ( it’s from a can ) do I need to cool it down? I’m assuming so but this is all new to me. Thank you for any advice and for your recipe. I’m so glad you are trying this. I would worry that orange juice might dilute the aquafaba too much. I’m not sure though. Yes cool down the aquafaba before whipping. You could just use vanilla extract instead of the orange liquor and zest an orange on top of the finished mousse. Good luck! Chocolate mousse is the perfect dessert because you don’t even have to chew. It demands nothing of the eater. I love this story about the quest for the cheap haircut. It belongs in a movie. Did I ever tell you about the time I talked him into letting me darken his then graying hair and beard with Grecian formula? That must have been 25 or 30 years ago. He hated it! 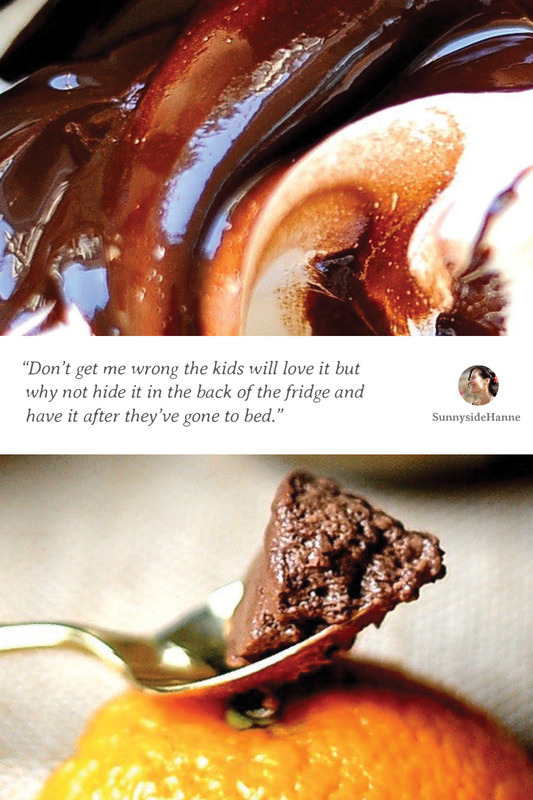 Remember how he loved his jello chocolate pudding and spray bottle whipped cream garnish? He was a chocolate addict like us! “It demands nothing of the eater” so well put. Grecian formula. Ha ha. I wish we had photos from you doing that. He was no food snob. A plain bagel and cream cheese. A can of Snow’s clam chowder. A can of corn and some milk – “corn chowder”. Mayo and ketchup mixed together to make “Russian dressing” for a piece of fish baked in the toaster oven. A cold beer. “Aaaahhh!”, he’d say, as if it was the best beer any man had ever tasted. A man of simple tastes. I wish I had documentation of the Grecian Formula fiasco. It was at Dead Mule Farm. I don’t mind having to work for my dinner – corn eaten from the cob leaving not a single whole kernel and no half-kernels either, boiled artichoke petals peeled off one by one and dipped and scraped against the lower teeth, etc. One feels quite virtuous, having to put in so much effort. But my ideal dessert is one that I can more or less mainline whilst semi-reclining, scarcely moving a muscle except my remote control finger. No he loved the easy way with food. That is why perhaps he ate almost 1/3 of his meals at restaurants. Our dad, the peasant, had simple tastes when it ran to food. Remember Rie’s remote control before remote controls ? She had a cane by her bed and she would turn off the TV with it when she was ready to sleep. What an innovator. Classic Papu. What a beautiful story I have never heard. 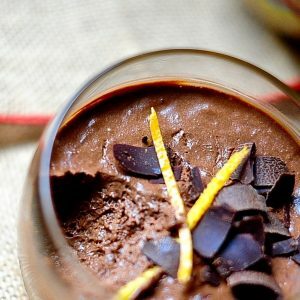 Little gem from the past, sweet as chocolate orange mousse. Classic. I love me a cheap old man, with high waisted, high water chinos and 5 bucks in his wallet.